It is the 25th edition of this international annual conference. In each new edition an overview of new developments, applications and trends in parallel and distributed computing technologies are presented. 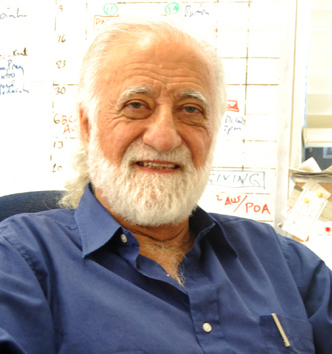 The conference is open for faculty members, researches, specialists and graduate students. With a strong international participation, the submissions typically come from over several countries around the world. 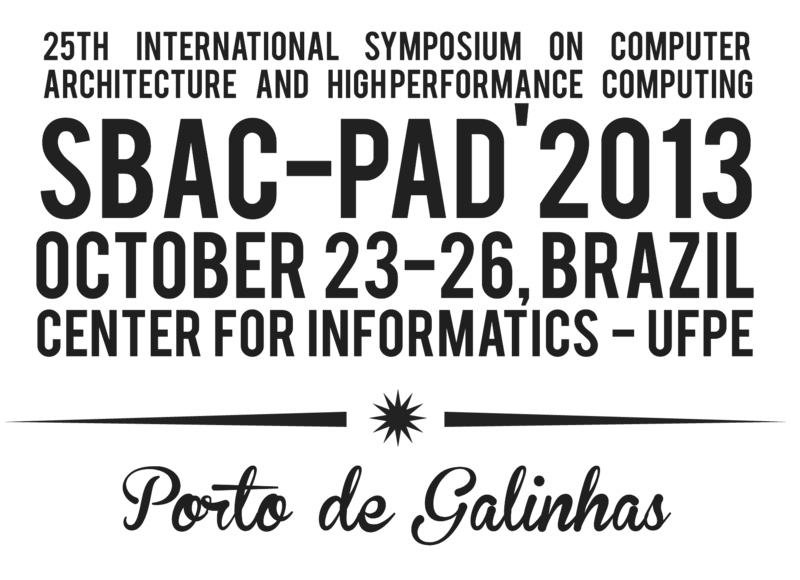 In 2013, this symposium will be held in Porto de Galinhas, Ipojuca, Pernambuco, Brazil. Porto de the Galinhas is one of the best beaches in Brazil, just 60 Km from Recife, capital of Pernambuco. Situated the northeast of Brazil, this exciting place is one of the most preferred destination, for tourism, in Brazil. In Porto you find world class resorts, beautiful beaches and a nice infra-structure for conferences. For further information please check this link. 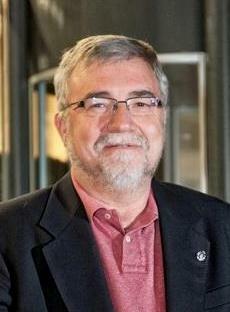 Authors are invited to submit original manuscripts on a wide range of high-performance computing areas, including computer architecture, systems software, languages and compilers, algorithms, and applications. The authors of selected papers will also be invited to submitted extended versions of their work for possible publication in special issues of relevant international journals. 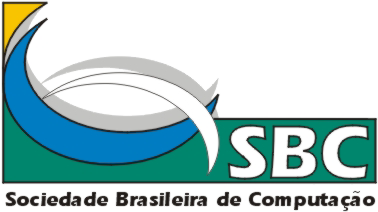 SBAC-PAD 2013 will be sponsored by the Brazilian Computer Society, the IEEE Computer Society through the Technical Committees on Computer Architecture (TCCA) and Scalable Computing (TCSC), and IFIP. 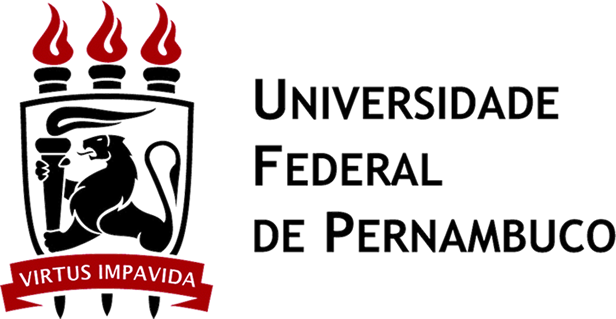 This conference will be hosted by Federal University of Pernambuco and Federal University of Minas Gerais. See you in Porto de Galinhas!